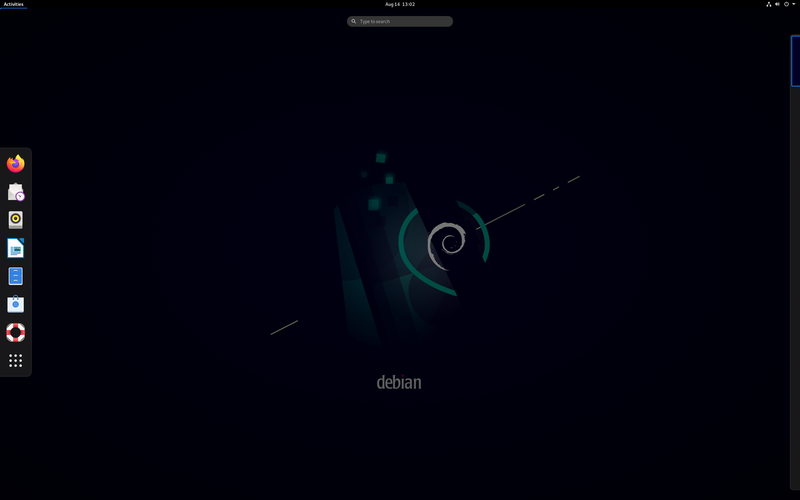 Rate this project The Debian project, which develops the world's largest Linux distribution, has announced the release of Debian 9, code name "Stretch". The usual long-development cycle and conservative, well-tested nature of the product is a consequence of the distribution's support for a number of processor architectures (i386, amd64, arm64, armel, armhf, mips, mipsel, mips64el, ppc64el, s390x) and a wide range of deployment scenarios, including desktops (GNOME 3.22 as default, with KDE Plasma 5.8, LXDE, LXQt 0.11, MATE 1.16 and Xfce 4.12 also provided) and servers. 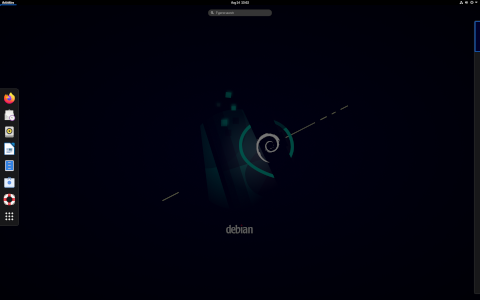 Debian 9 comes with over 51,000 binary packages, a new record for a stable Debian release. "After 26 months of development the Debian project is proud to present its new stable version 9 (code name Stretch), which will be supported for the next 5 years thanks to the combined work of the Debian Security team and of the Debian Long Term Support team." Read the release announcement and see the what's new section of the release notes for further information. Debian 9 is available in several variant, including a full DVD set and a separate set of live DVD images with popular desktop environments, among other options. Here is the download link to the amd64 installation DVD image: debian-9.0.0-amd64-DVD-1.iso (3,628MB, SHA512, torrent, pkglist). 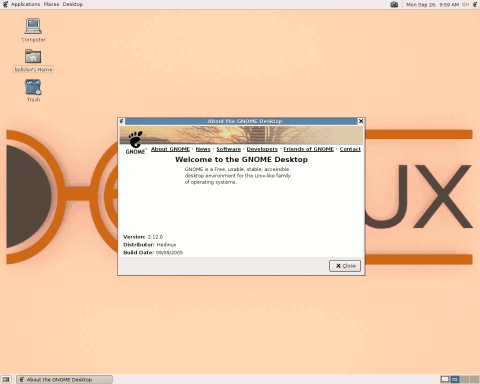 The live images are also ready (SHA512): debian-live-9.0.1-amd64-cinnamon.iso (2,006MB, torrent), debian-live-9.0.1-amd64-gnome.iso (2,224MB, torrent), debian-live-9.0.1-amd64-kde.iso (2,466MB, torrent, debian-live-9.0.1-amd64-lxde.iso (1,872MB, torrent), debian-live-9.0.1-amd64-mate.iso (1,929MB, torrent), debian-live-9.0.1-amd64-xfce.iso (1,853MB, torrent). Also available from OSDisc.